Sunrise, Florida- ­­It’s a call from the narrower; more disciplined road. Book two in The Decks and the Road, Suspended-Release Novel Series pulls readers into a world often right under their noses. 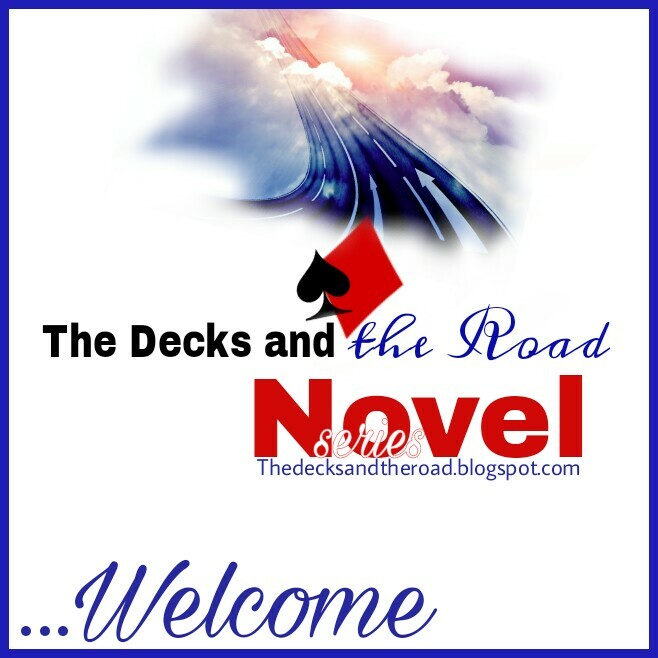 Writing of the book begins this week, and audiences are prepared to enjoy picking up portions of the novel almost the moment they’re written. 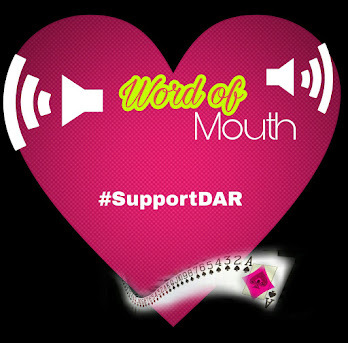 The suspended-release format caters to an on-the-go audience and moody readers. The author of the free online series is also the president of Grace Call Communications, and the brain of its operations. The idea for the suspended-release book came after several chapters of the author’s previous works were stolen, and the author found herself the victim of technology warfare. 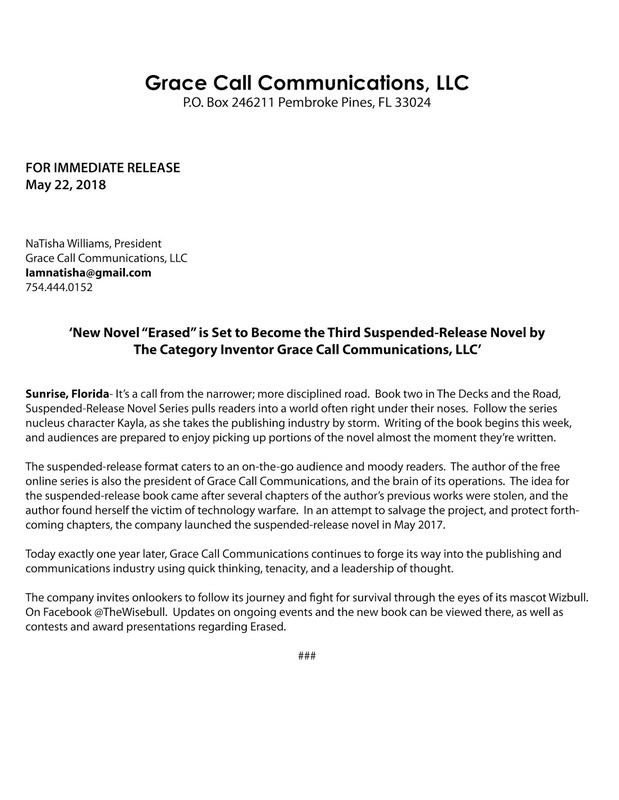 In an attempt to salvage the project, and protect forthcoming chapters, the company launched the suspended-release novel in May 2017. Today exactly one year later, Grace Call Communications continues to forge its way into the publishing and communications industry using quick thinking, tenacity, and a leadership of thought. The company invites onlookers to follow its journey and fight for survival through the eyes of its mascot Wizbull. On Facebook @TheWisebull. Updates on ongoing events and the new book can be viewed there, as well as contests and award presentations regarding the book Erased. 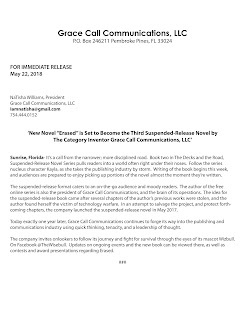 A Suspended-Release Novel Series About the Book Author NaTisha Renee Williams blogs by NaTisha Renee Erased Grace Call Communications The Decks and the Road What is a Suspended-Release Novel?